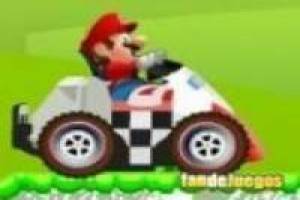 Mario Bros has bought a new mini car and in this game we will learn to drive this vehicle with your help. We will have to use the arrow keys to reach the goal before it is too late. You have to go pick up the objects that you find on the road and arrive safely until the end. Beware of speeding up and going too fast because if you roll over you will lose and you will have to start over from the beginning. Be quick, but also careful in these circuits full of obstacles. Do not wait any longer to break all records mounted aboard the new Super Mario Bros. Mini car. 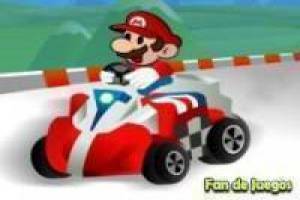 Enjoy the game Mario mini car, it's free, it's one of our Mario bros games we've selected.